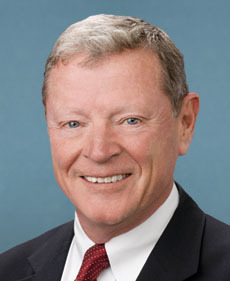 This amendment, sponsored by Senator Inhofe, would provide discretionary spending control. Discretionary spending is out-of-control. This is a good step in reducing the deficit.